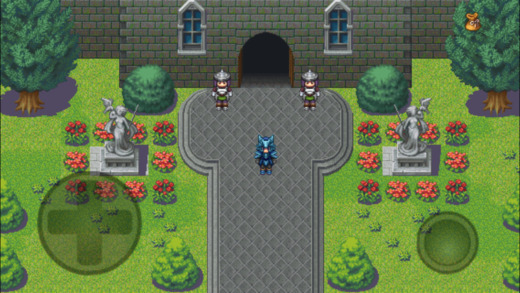 7 Stories is a lovely little classic RPG with a nice slick feel and clear, bright graphics. You pick your main character from one of seven pre-designed characters: the original classes include “sky pirate” and “genie”. As the game progresses you can choose up to two more of the remaining six characters to build a party of three, and you can swap them in and out. Classic RPG fans will love this game, the movement feels nice and a good speed.